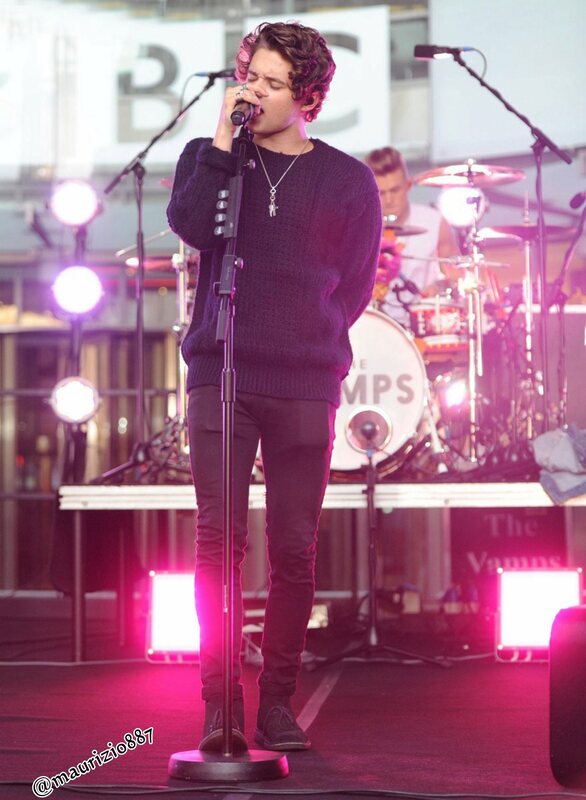 bradley simpson,2014. bradley simpson,2014. HD Wallpaper and background images in the The Vamps club tagged: the vamps bradley simpson mtvhottest instagram photoshoot shirtless somebody to you really dont care 2014. This The Vamps photo contains کنسرٹ, گٹارسٹ, and گٹار کھلاڑی. There might also be ڈرمر.